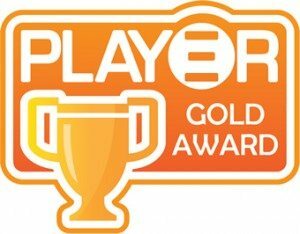 Having seen quite a few different gaming chairs over the last couple of months here at Play3r, I would like to think that my rump behind is a good judge of character on quality. You may not believe me when I say this, but a good and well-built chair can be the difference between comfort and back pain. The last thing you want after a gaming session is a sore back and this could lead to problems later on in life and nobody wants that, right? 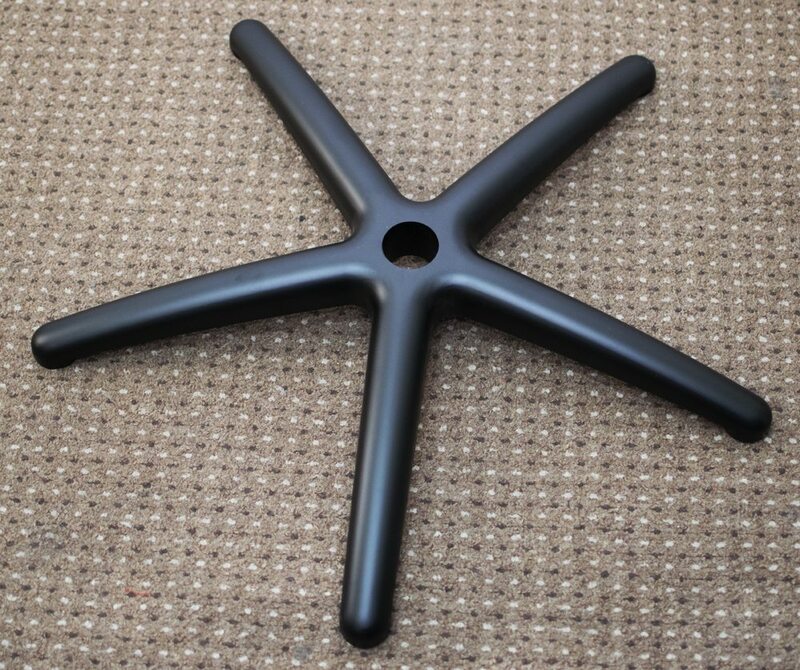 The base features a 5 spoke design and is constructed of solid metal. Here we have the seat base and the general bulk of the 29KG boxed weight of this chair; make sure you get some help carrying the box! Not quite as heavy, but certainly eye-catching, here we have the backrest of the chair. 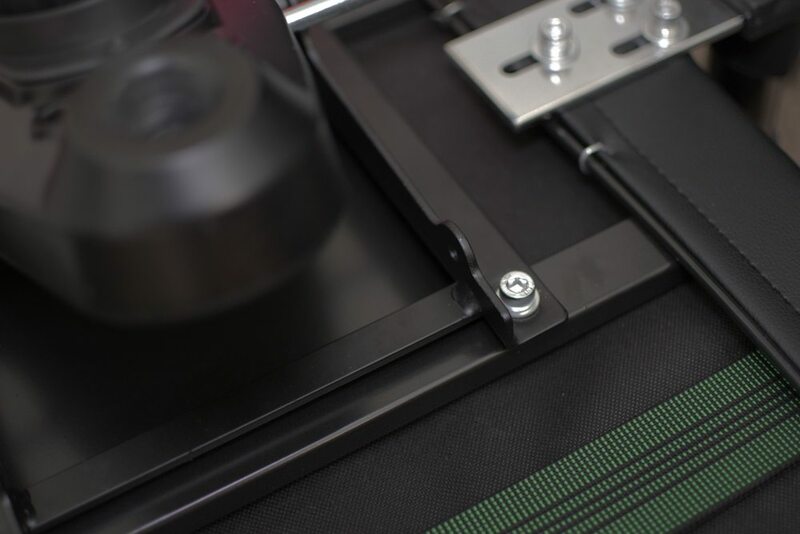 The gas lift mechanism is one of the most important features as this determines the safe maximum user weight. The mechanism also allows for rocking with the main dial sitting slap bang in the centre; you can twist this for your desired setting. 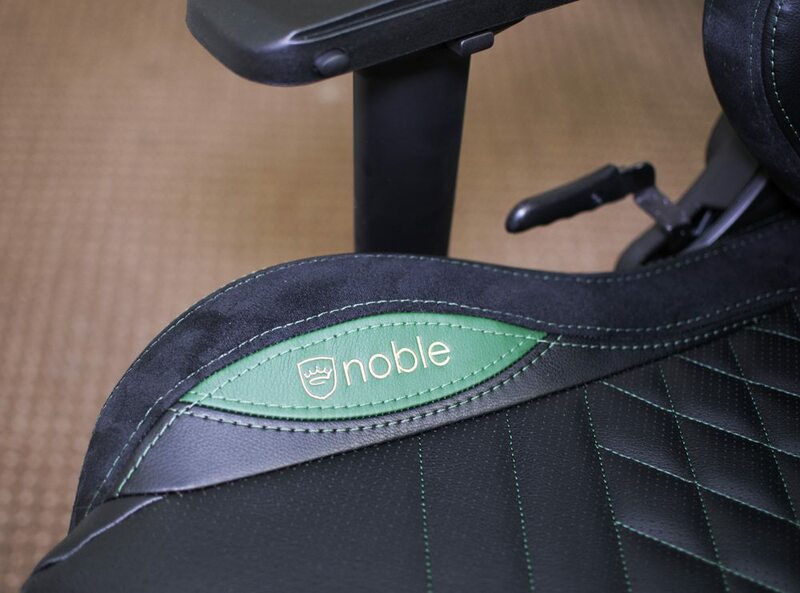 The noblechairs EPIC allows for a maximum user weight of 150KG which is really good, especially for those larger gamers. Included are 2 cushions, 1 for lumbar and the other for neck and head support. These are very soft and feel like a million dollars! Last, but not least, we have the accessories which come pre-packed inside a box. 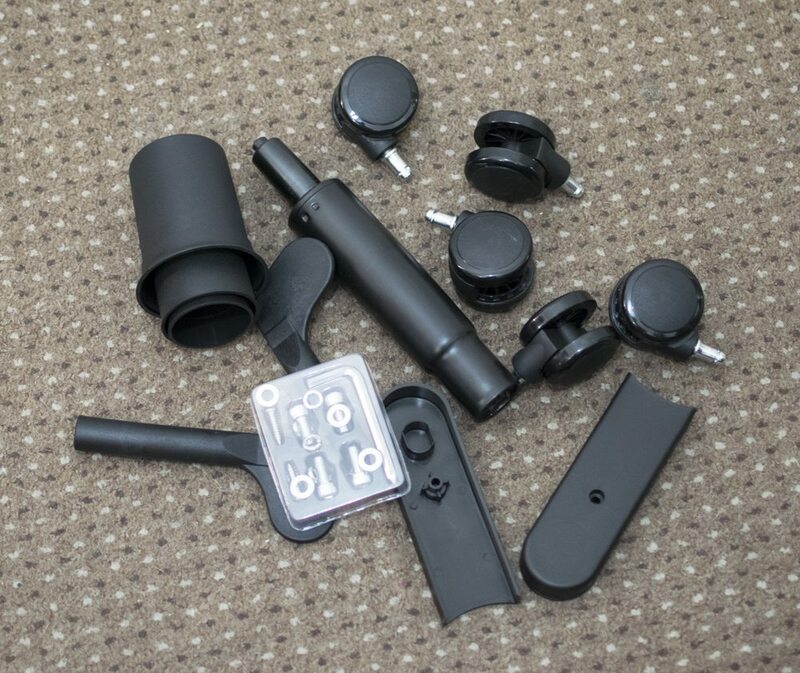 Included is 5 castors, plastic cover plates, bolts and washers for assembly as well as the gas lift pole; a lovely Allen driver (screwdriver one end and Allen key the other) comes included with the bolts too! 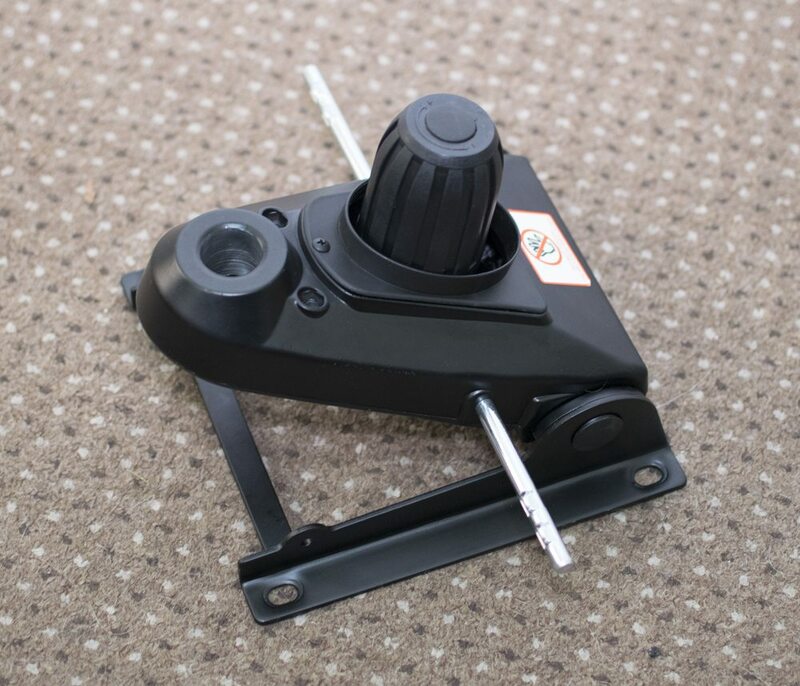 The castors are made from moulded plastic which is suitable for carpet and hard floors; this should leave your floors scratch and scuff free which is good obviously! Like when assembling all types of self-assembly items, it’s recommended to go slow, follow the instructions and of course, try not to break anything! Assembly was an easy task and the included guide was very easy to follow. 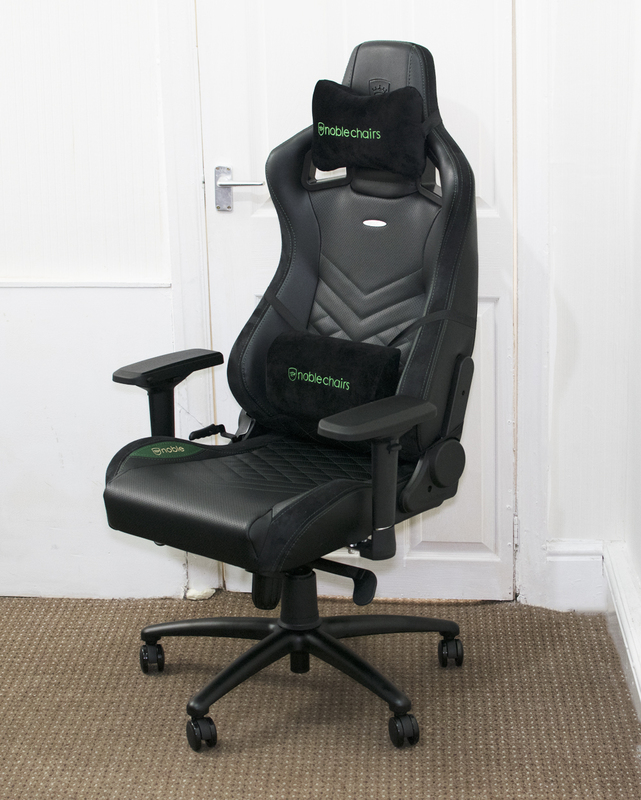 I can confirm the actual maximum user limit is up to 150KG meaning this chair is suitable for the larger gamer; well at least those that weigh 150KG and under! The instruction manual states 100kg, which is pretty low and the manuals are in the process of being updated to reflect this; saves any confusion, but 180KG is the limit! Starting off with attaching the gas lift mechanism to the seat base, all of the screw bolt holes lined up perfectly, thus making it super easy to align and screw in with the provided Allen driver. Next, I attached the seat back to the seat base; this was also easy and I’ll be honest, probably one of the most stress-free seat back to base installs I have done on ANY gaming chair I have assembled. I also screwed the plastic plates on which hides the bolts and makes the EPIC chair look better overall. 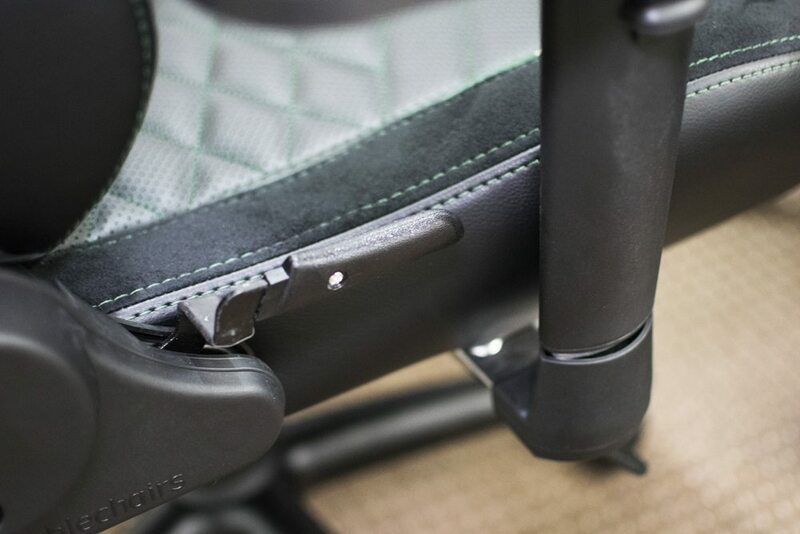 The 4D armrests are adjustable which gives you ample customisability for those who have real issues with elbow positioning! 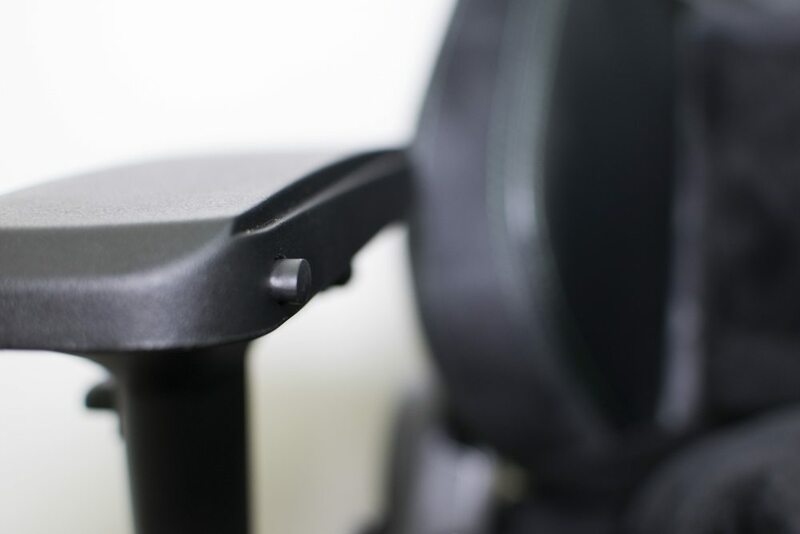 The top of the armrest is very soft too which increases the overall comfort level of the chair. As you can see, you can adjust the position of the arm rests and make the chair wider if you wish to do so. If you are like me and have a big backside, this is a very important feature. 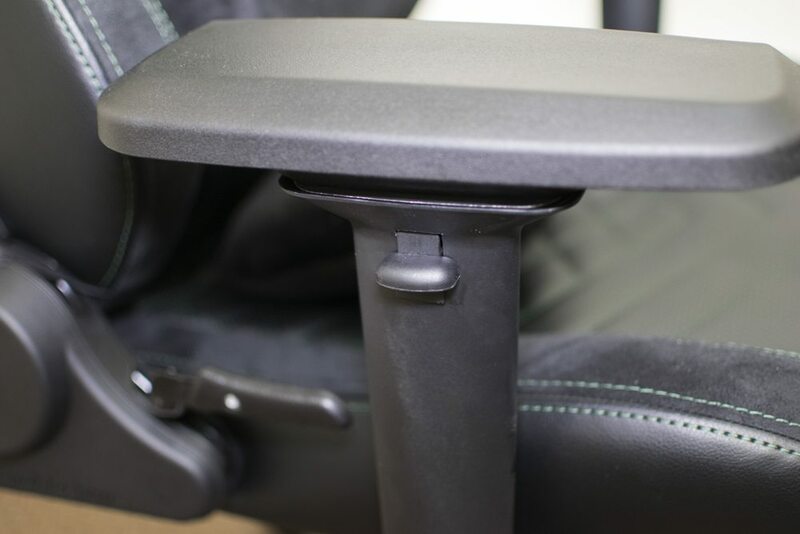 Putting the pole in was a simple case of putting it in the hole and sliding it in place; it fit beautifully, but do not forget to put the plastic shielding on to protect it and of course make the chair look better. To finish the chair off, I attached the neck/head support pillow and the lumbar support. Oh, she’s a beauty! 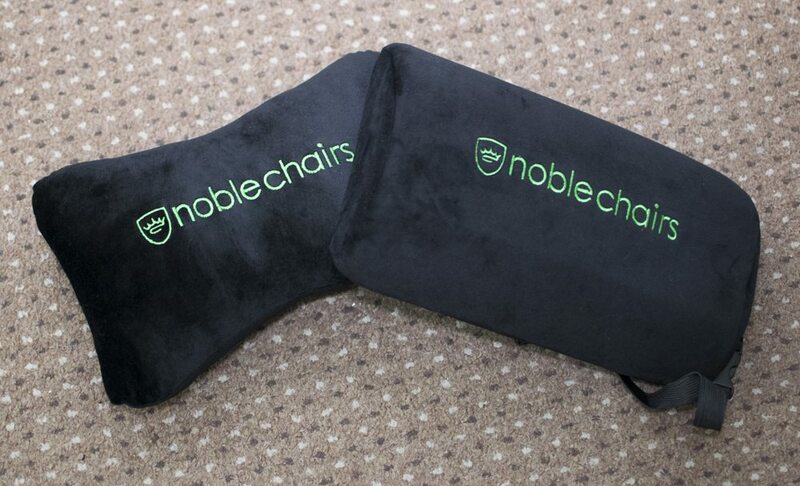 I’m not going to beat around the bush here, but the noblechairs EPIC looks absolutely majestic. 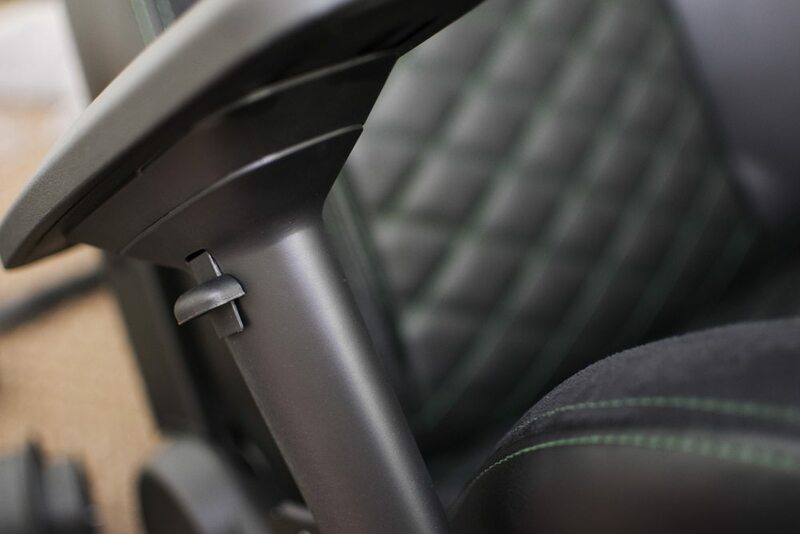 Aside from the perforated PU leather for improved breathability, the feel of the fabric, the softness of the cushions and the nice green/black contrast, the EPIC chair looks like it was built for a king. 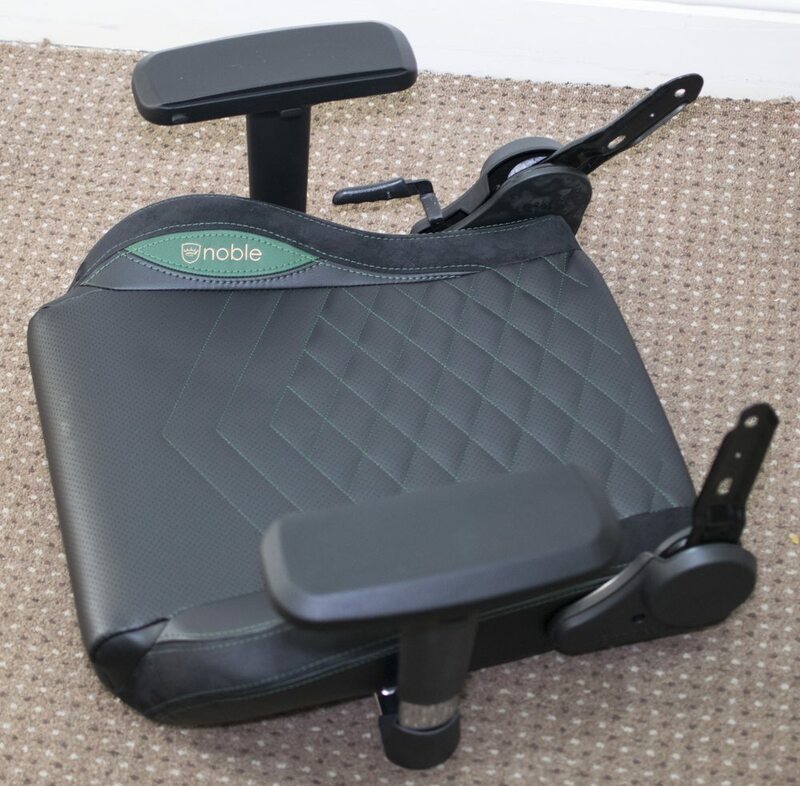 From top to bottom, the noblechair EPIC at its maximum height sits at 141cm which is just shy of a metre and a half tall. 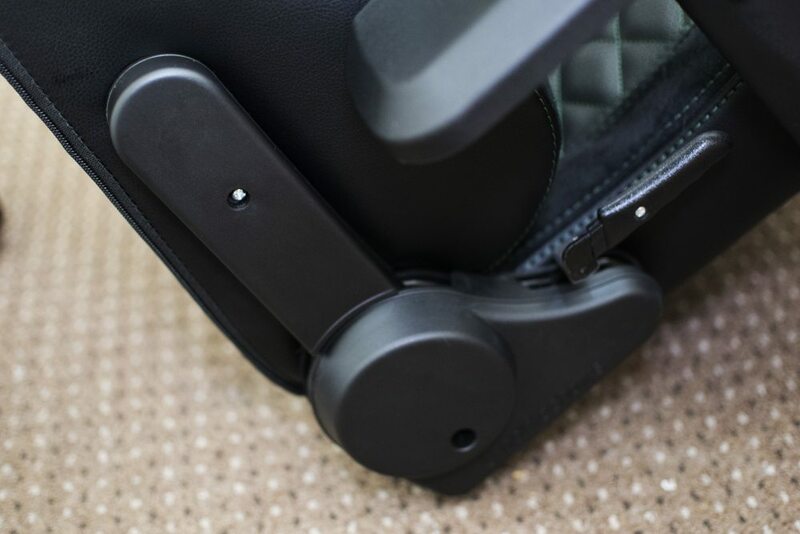 All of the mechanisms work flawlessly including the gas lift, rocker and adjustable backrest… a testament to German engineering! Here is a closer look at the stitching and the Aston Martin green like pleather contrast…mmmm! 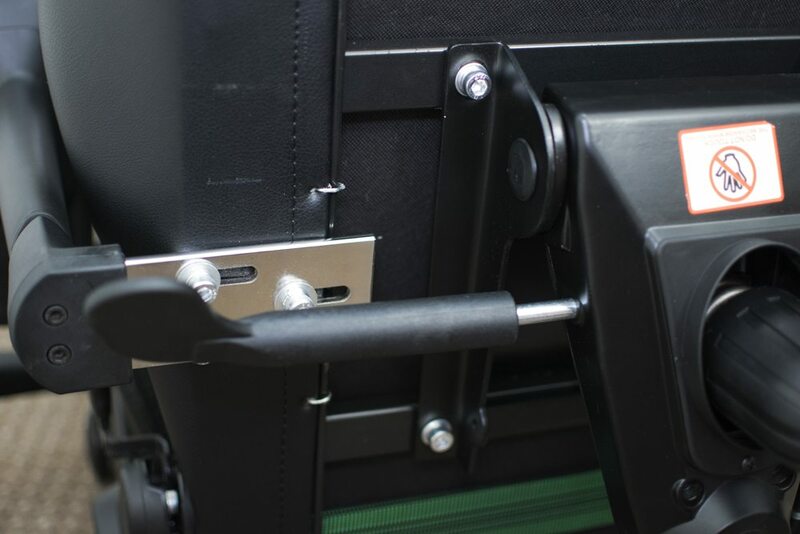 The mechanisms all work smoothly and the armrests are 4D adjustable. I think it’s safe to say that the noblechairs EPIC is something rather special and it’s probably the most complete gaming chair of any we have seen at Play3r. From the long flowing high quality PU leather material, to the perfect stitching and all the way down to the stability of the chair, it’s clearly one for consumers with a pretty penny to spend, but don’t want to sacrifice anything such as comfort and the finer details. The included neck and lumbar support cushions are a personal favourite of mine and I really love the feel of them; they are so soft, smooth and most importantly of all, comfortable. Speaking more on the comfort aspect, this has to be one of the comfiest, if not the comfiest I have parked my bottom on. What’s more important however, my back was comfortable too and with the adjustable rocking mechanism, it allowed me to change position without having to worry about falling off the chair; it’s perfectly balanced and solid in this regard. 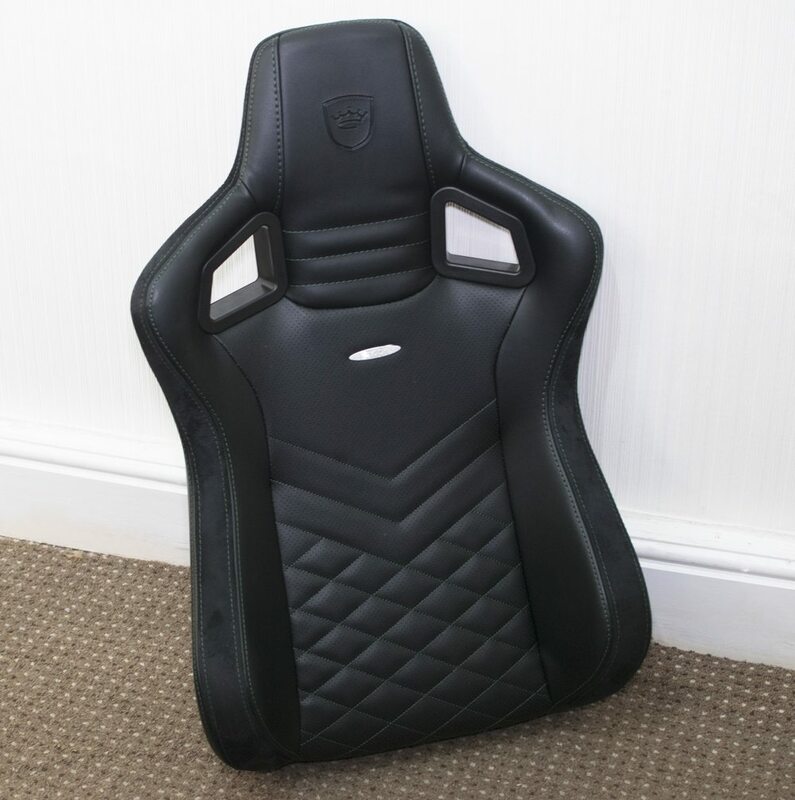 It’s fair to say that the noblechairs EPIC is rather expensive and you could get 2 entry level gaming chairs for this price, but I honestly believe this to be worth 10 of the cheaper chairs! Ok, it’s not real leather, but the real leather versions are £400+ and even then, there are more expensive executive non leather chairs out there that don’t have anywhere near the level of style that the EPIC does. £310 is a lot of money to drop on a chair, but for those who care about style, comfort, quality and performance, you’re certainly getting your money’s worth here. Although they aren’t currently available in the US, they are widely available in the UK and EU thanks to Overclockers UK and Caseking respectively. 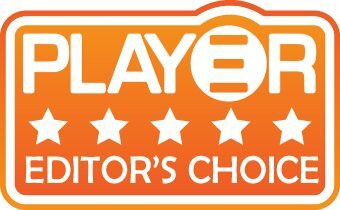 The noblechair EPIC is simply the best chair we have reviewed at Play3r and I will go out on a limb and say this is the best chair in its price range. 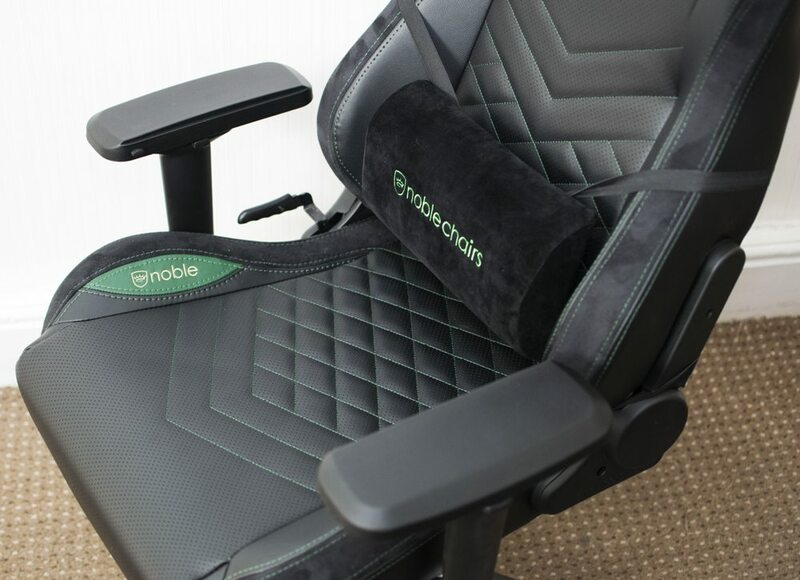 For £310, you get a lot for your money and although the term luxury is thrown around like a fence in a tornado, that’s exactly what the noblechairs EPIC is, pure luxury! 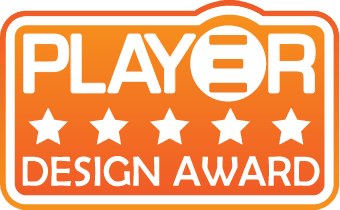 Due to this, I would like to award the noblechairs EPIC with our Gold awards, Design award and even better, our Editor’s choice award as its near perfect! 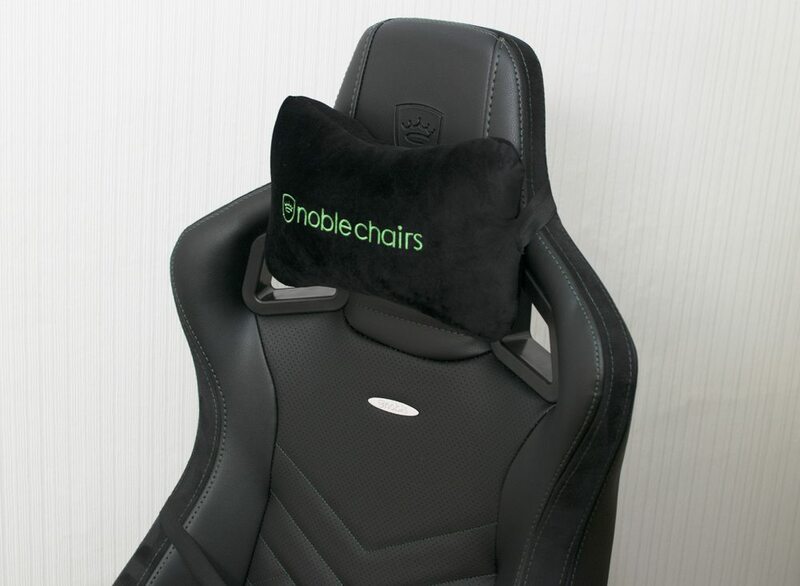 Huge thanks to noblechairs for sending the EPIC Black/Green chair in for review. – A little pricy, but oh so worth it!